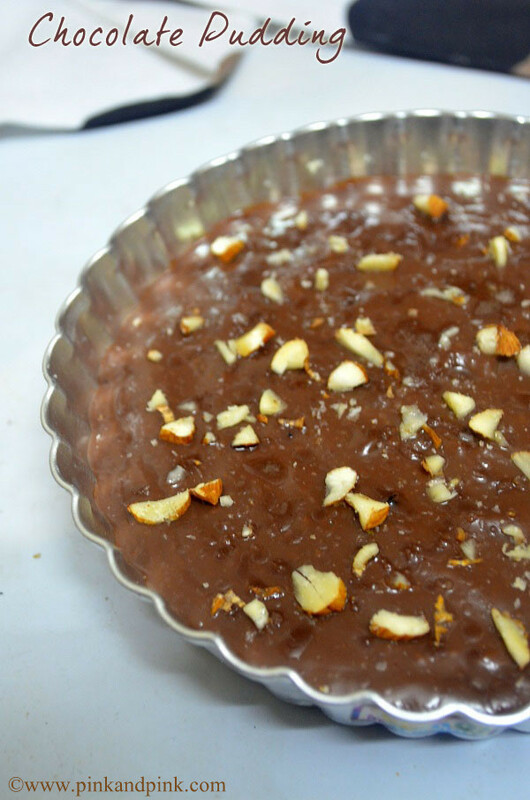 Eggless Chocolate pudding is yummy chocolaty pudding that can be prepared easily. Yes. 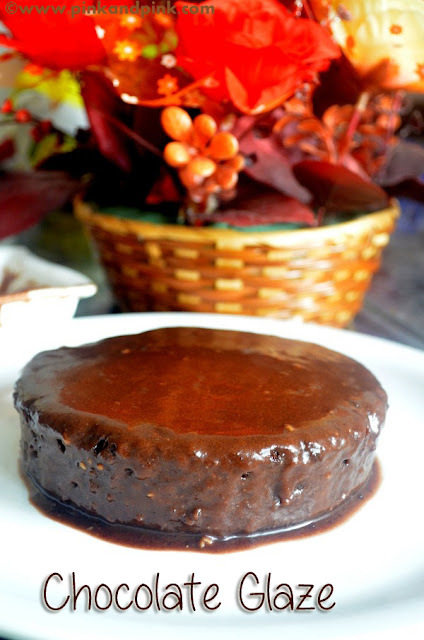 You can prepare this chocolate pudding in just 15 minutes. That is the maximum time taken. 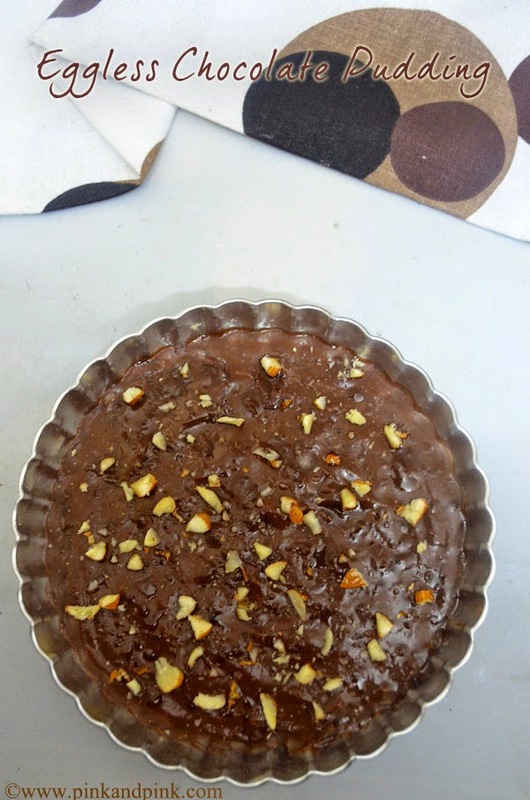 The good thing is this easy chocolate pudding recipe is made without eggs and without chocolates too. Still you will not have even a slight feeling of missing real chocolates. I have added right quantity of sugar. If you want more sweetness, add more sugar. It is surely one of the best No Bake Homemade Dessert Recipes. I am sure your kids will love it and ask for more. Not only kids, you will also eat it more. 1. 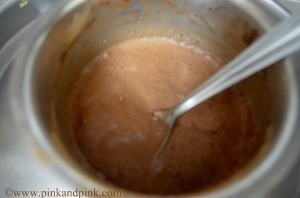 Mix cocoa powder, corn flour and 1/2 cup milk in a mixing bowl. Mix it well without lumps. 2. Heat 1 cup milk in a heavy bottomed pan. Once it starts to boil, put the flame in simmer, add sugar and salt. 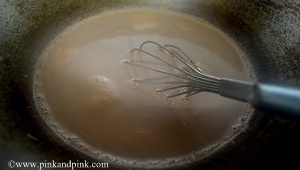 Start adding the cocoa mixture to the pan little by little. Make sure you stir the mixture while you are adding. Stir it continuously. The mixture will start to thicken. You should be able to see the bottom of the pan when you scrap the pan with ladle(spoon). 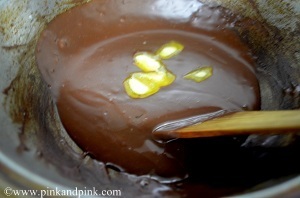 Also the chocolate mixture can coat the ladle easily. That is the right consistency. Switch off the stove. Add 1 tbsp butter and vanilla essence and mix well. The butter will melt completely soon. 3. 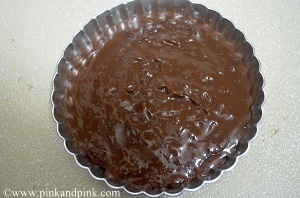 Pour the chocolate pudding mixture into the setting bowl immediately. 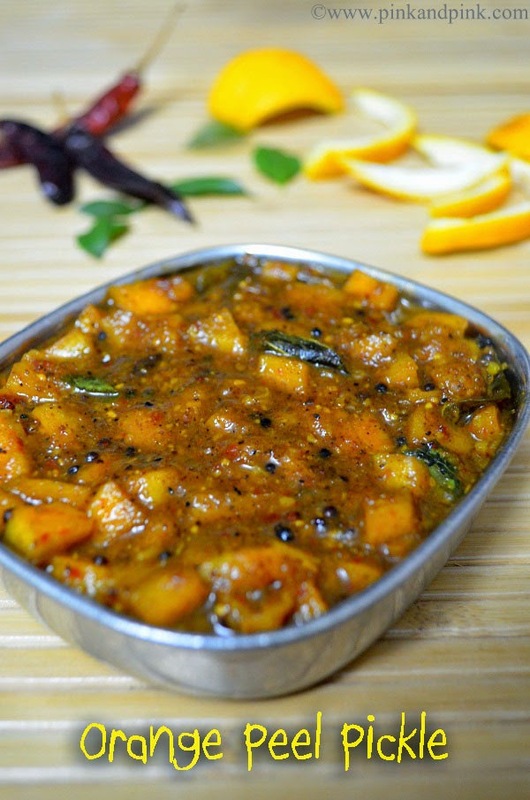 You can use any bowl, ramekins or glasses too in which you are going to serve. Once the chocolate pudding cools down to room temperature, refrigerate it. Average sitting time is 2 hours. 4. 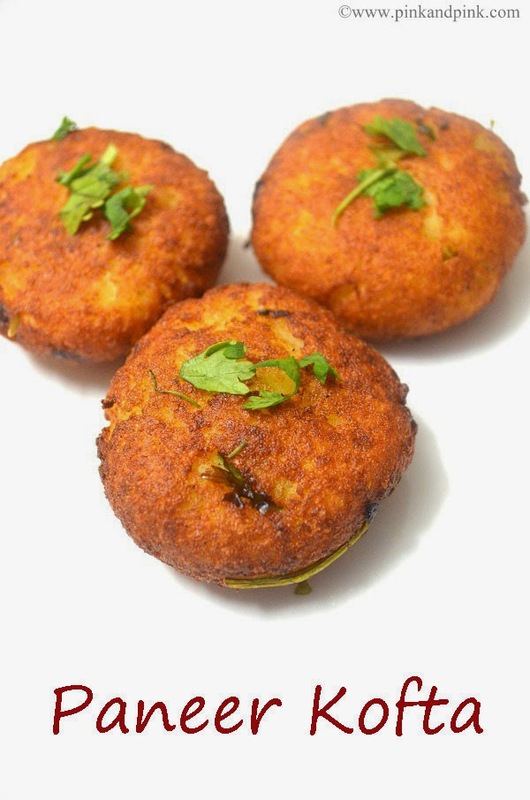 Garnish with chopped almonds or icing sugar(or powder normal sugar in mixie) before serving. You can choose whatever topping you like. I would say chopped almonds are the best topping for this chocolate pudding. You can even add some raisins too. Then it will be like eating dairy milk fruits and nuts :) Believe me. 1. 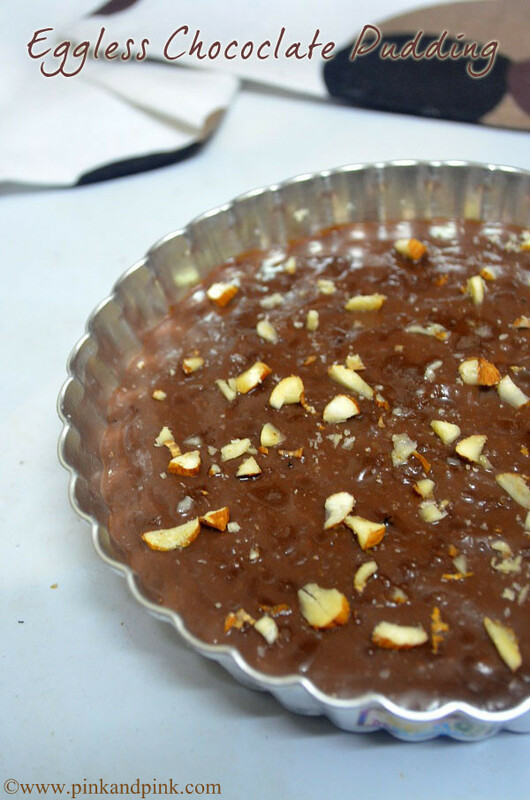 This eggless chocolate pudding recipe is prepared with just cocoa powder. If you wish you can melt some chocolate or chocolate sauce to prepare it. But it is really not required. You can substitute the cocoa powder with chocolate sauce or melted chocolate. 2. Cover the setting bowls if you need. Otherwise a thin watery pudding layer will get formed during refrigeration. If you like that too, just leave it. 3. The main issue we face in making any pudding recipes is lumps formation. 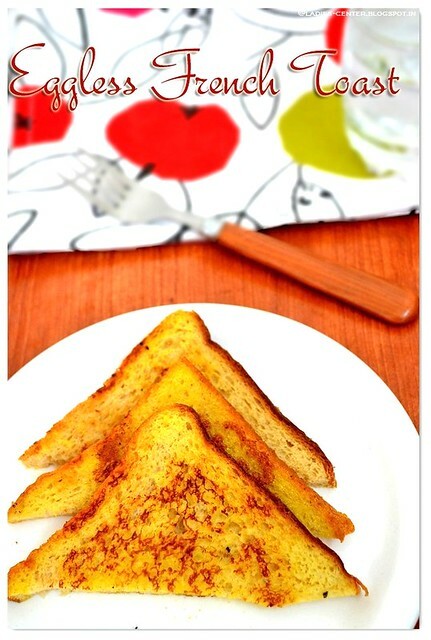 You have to mix the corn flour and milk without lumps. 4. You also have to take care when you add the corn flour mixture to the pan. If you see any lumps, break it immediately. Also, you have to switch off the stove in right consistency. Do not overheat it. You will get lumps surely. 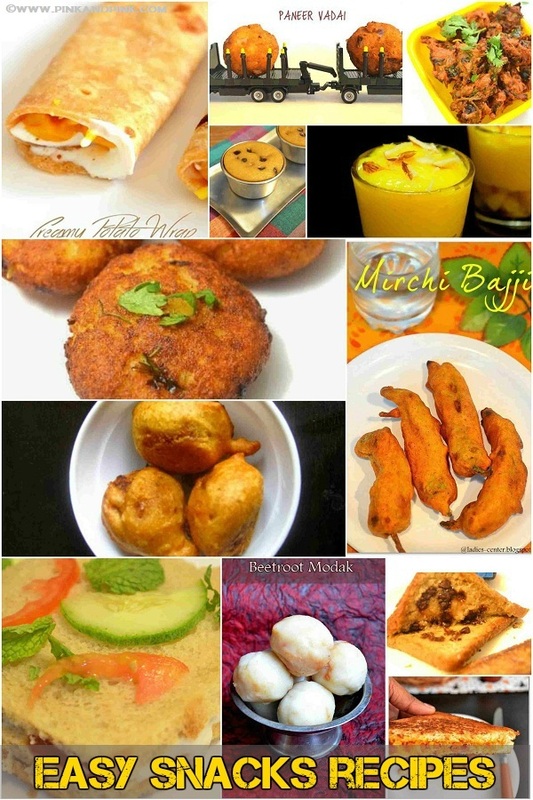 Most welcome...I very often follow ur blogs and prepare the dishes as per ur recipe. All thanks to u.